#LPGA Money List’s top ten golfers to compete in Sime Darby LPGA Malaysia 2016. Michelle Wie receives sponsor invitation. 2012. #Jutanugarn has enjoyed a stellar 2016 so far, securing five wins and remarkable tournament winnings of over US$2 million to date. 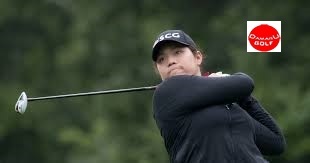 Jutanugarn is no stranger to Malaysia’s premier golf tournament as well, having made her debut in Malaysia’s capital back in 2012 as an amateur. The then 16-year- old announced her arrival on the big stage in style, finishing in a highly impressive joint ninth and winning the top-placed amateur prize.